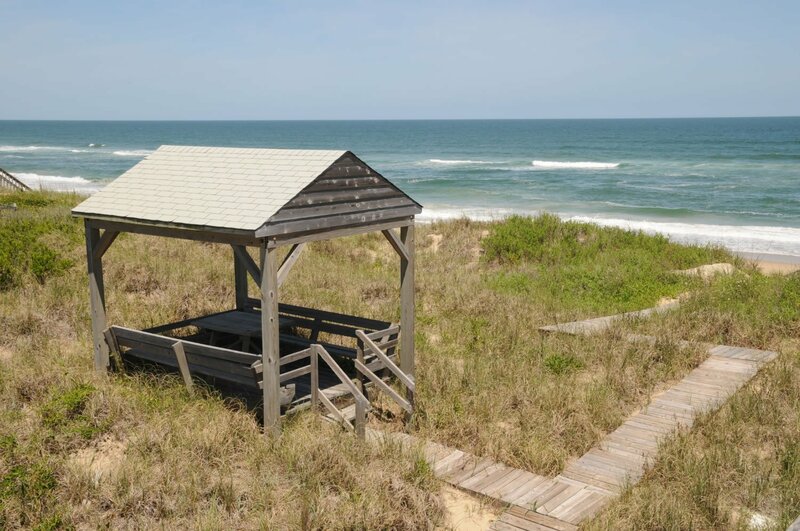 Sea Captain's Cottage Court is a Grouping of Three Dog Friendly Cottages (SCC-1, SCC-2, & SCC-3) located on the Oceanfront in Kill Devil Hills. 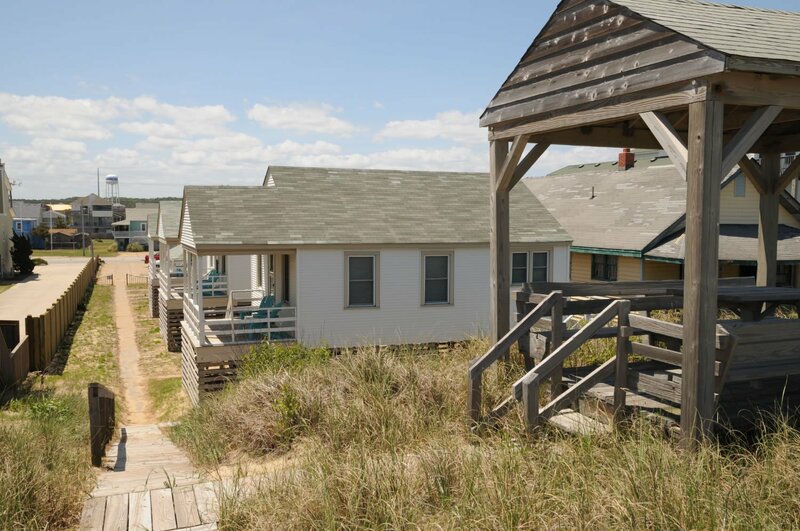 These Homes can be Rented Together for Larger Family Groups or Individually for Small Families. 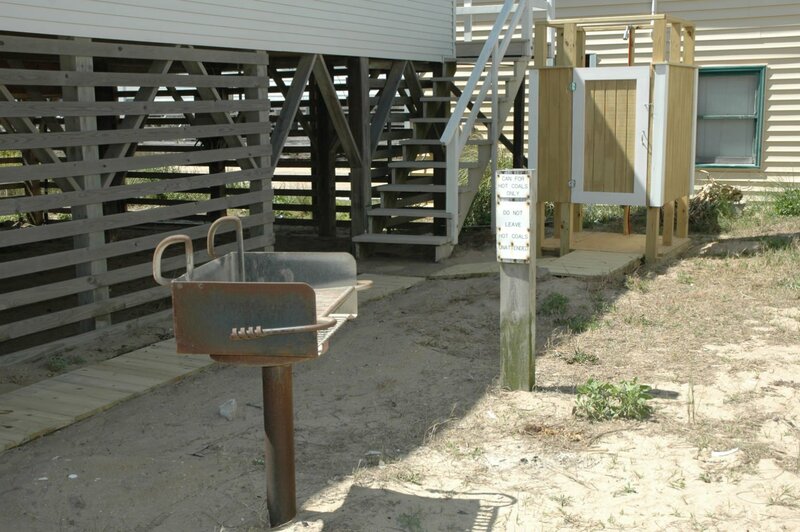 Sea Captain's Cottages offer a Shared Laundry Facility, Park Grills, Walkway to the Beach, & a Dune Top Gazebo. Ground Level: Parking for 1 Car, Park Grill, Enclosed Outside Shower, & Steps to Covered Entry. 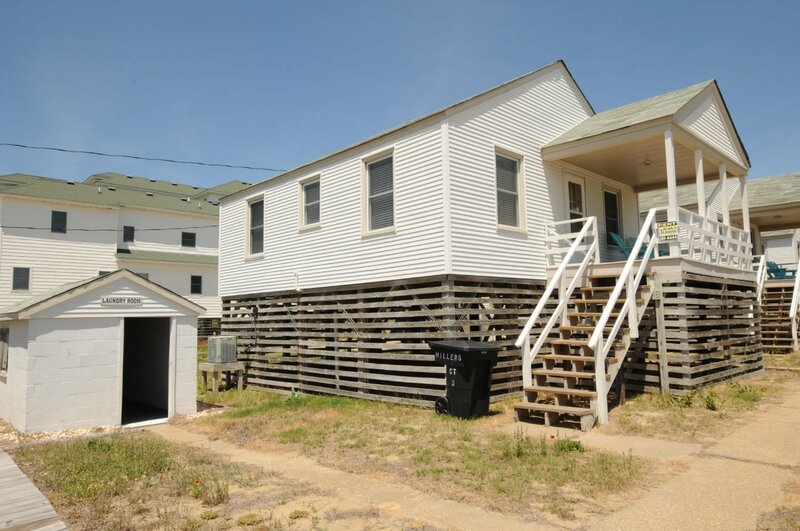 Main Level: Living/Dining/Kitchen Area, Flat Panel TV, DVD, 2 Bedrooms (1 w/Queen Flat Panel TV, 1 w/Double & Single), 1 Full Bath, & Covered Deck w/Deck Furniture. 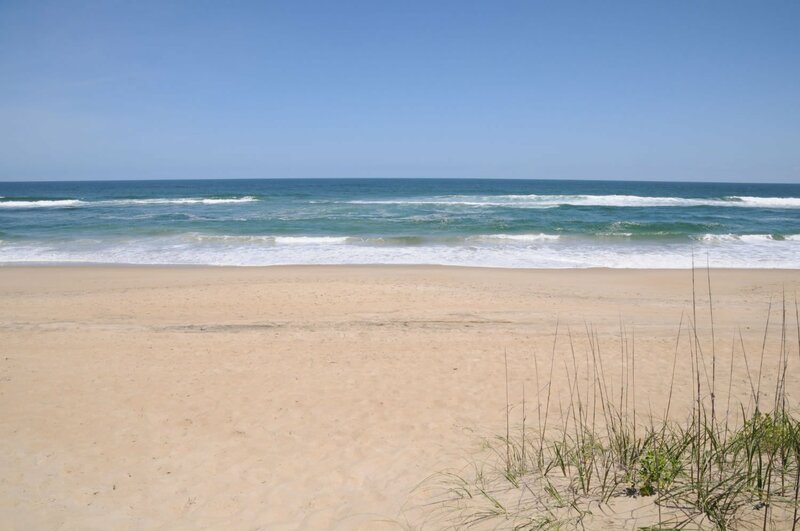 Features include: C/AC & Heat, Microwave, Phone, 2 Flat Panel CATVs, DVD, & Wireless Internet. One Mature Dog Allowed w/Fee. This is a Non-Smoking Unit. To see more about Sea Captain's Community visit the information page. 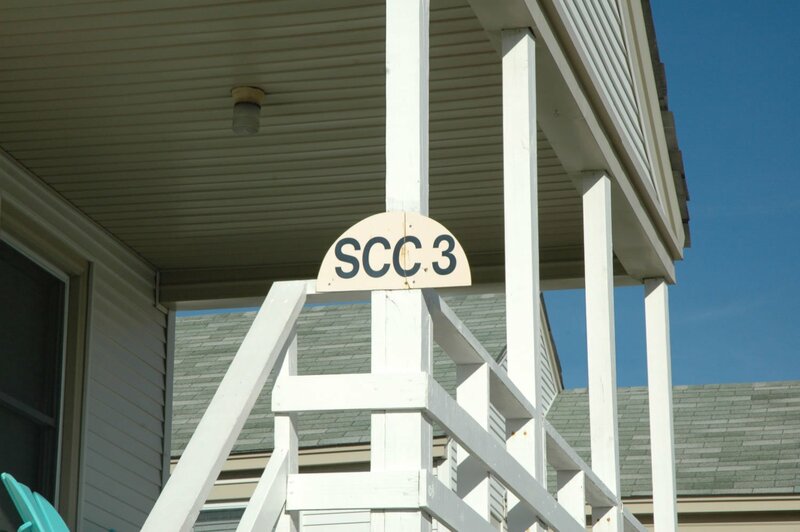 SCC-3 was as expected, very clean and well stocked with utensils and cook ware. A great cottage . Wish there were more tvs in bedroom. It was a great little cottage. Perfect location! The TV appeared a little bigger in the pictures but that was not a big deal. 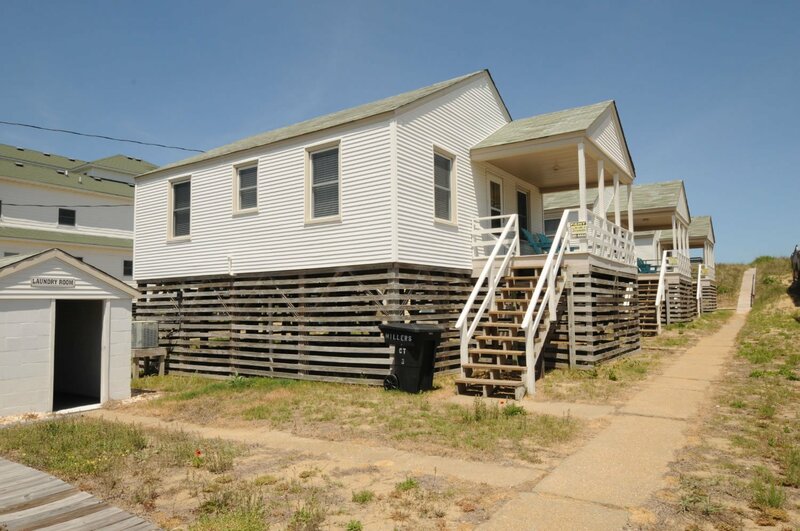 It was comfortable, clean, cozy and so close to the beach and any store you might need. SCC-3 was very clean upon arrival. 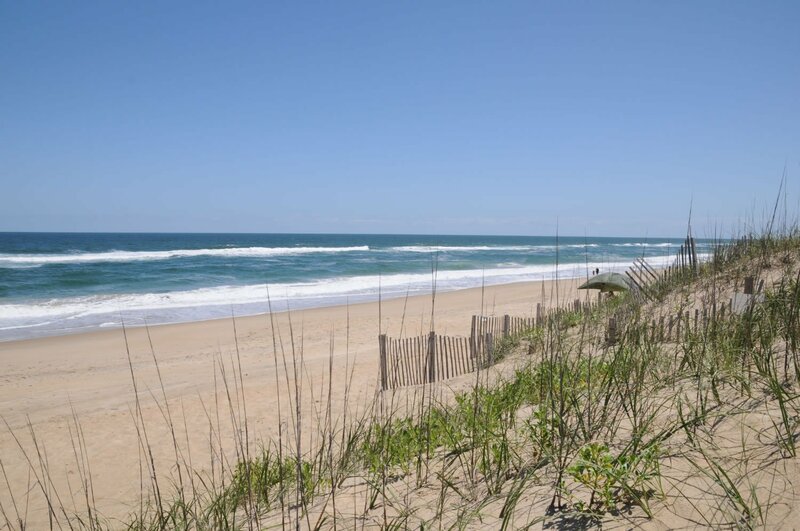 The location was easy access to the beach and for shopping. Our time at SCC #3 was a very relaxing and joyous time. We really got to bond with our family and enjoy time together. Definitely would rent this house again. We loved this property. 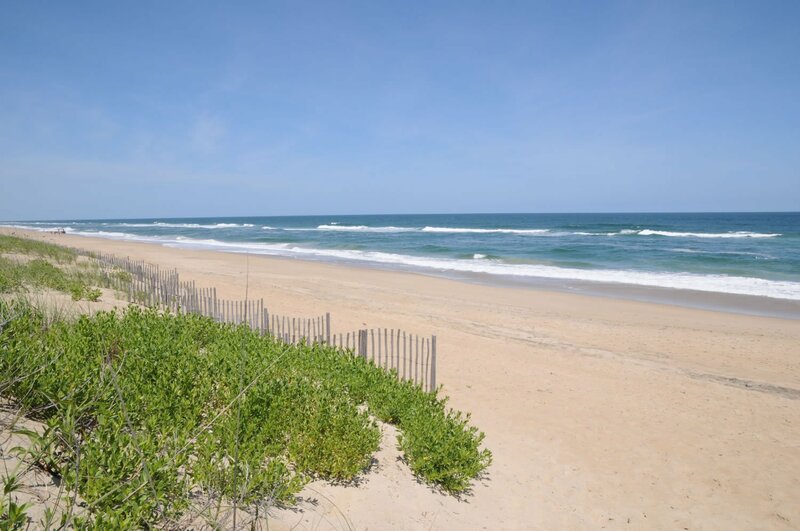 Pet friendly with the quick walk to the beach. It was a perfect fit for our family. The downfalls were after the first day the internet was intermittent at best which wasn't that huge of a deal at all.